Taking place at The Limes in Darwen, the event brought together carers and staff to mark the Time 4 Change fostering team’s accreditation, gained from the Multidimensional Treatment Foster Care (MTFC) founding organisation, for its Middle Childhood (C) programme. 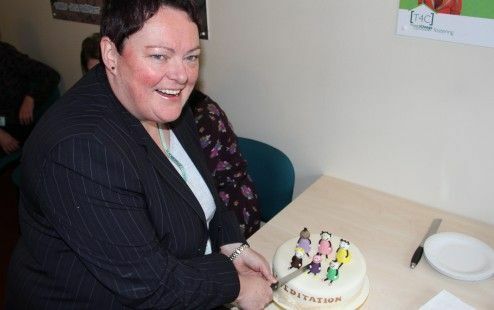 Director of Children’s Services Linda Clegg gave a speech, and presented foster carers with certificates to mark the occasion, whilst a special cake had also been made in recognition of the achievement. This accreditation is a credit to the council officers, and the fantastic carers, involved in the Time 4 Change programme, as if it was not for them this would not have been possible. It was fantastic to meet some of our foster carers, and celebrate this great achievement with them. 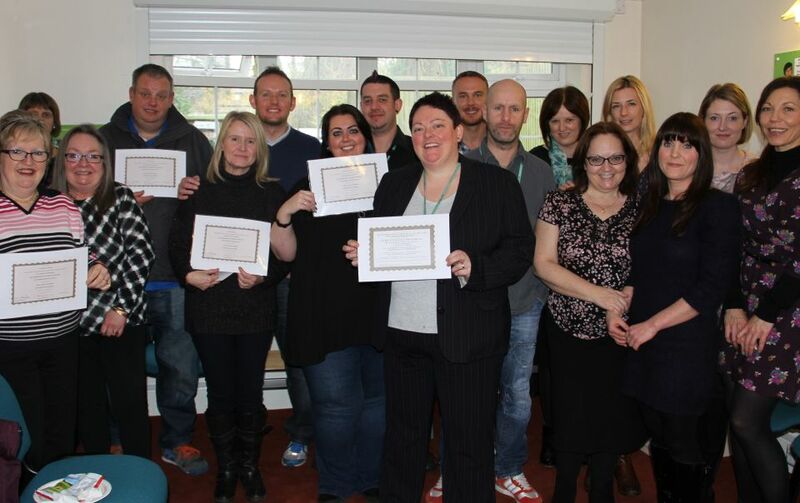 Some of them joined the programme as new foster carers in 2010 and have developed great skills as a result of the level of training and support offered by this specialist foster carer programme. The MTFC programme is challenging but very rewarding and as a primary carer I am proud to be part of it. The recent recognition we as a team have received by way of the recent accreditation celebration event, has given us all a sense of accomplishment and comfort in the knowledge that we and the children we are caring for are moving in the right direction. We are currently looking to recruit more foster carers to MTFC, so if you would like to be part of a close multi-disciplinary team, you have experience of working with children, have a spare room, want to be a full time carer and have no children living at home, call on 0800 328 6919 for more information.